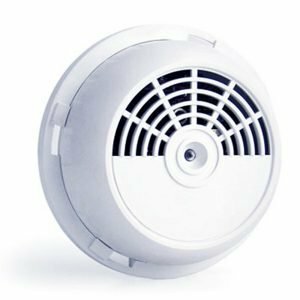 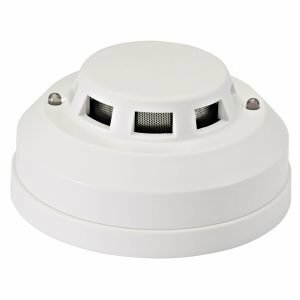 The SPT Battery Powered Photoelectric Smoke Detector will protect you and your family from smoke and fire. 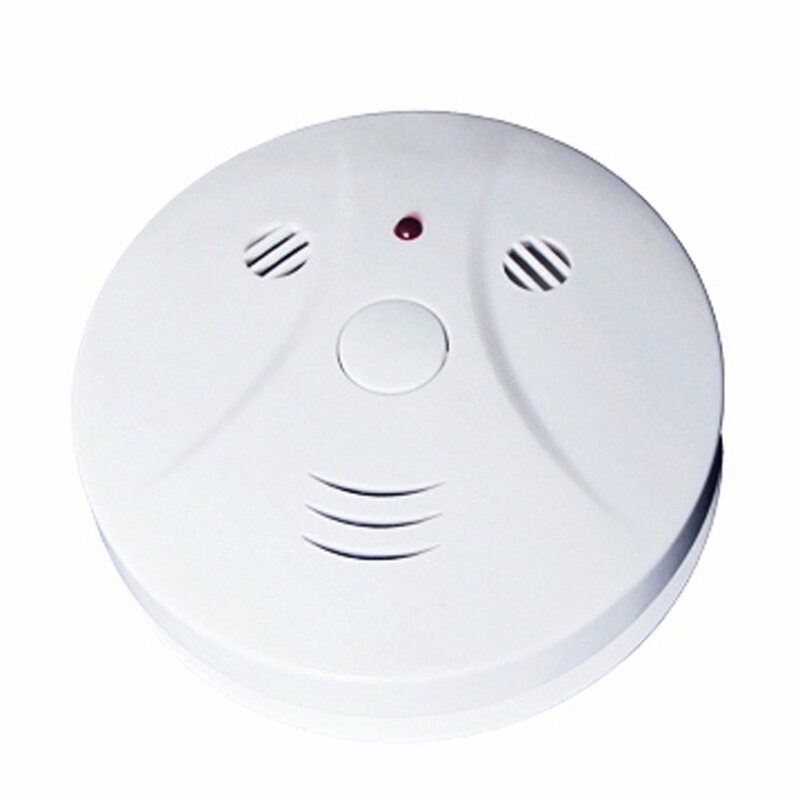 Photoelectric smoke sensor reduces nuisance alarms caused from cooking smoke or shower steam. It is included with a 9-Volt battery and it uses a loud 85 dB alarm to alert you when smoke or fire has been detected. 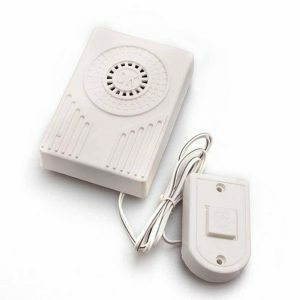 The photoelectric sensing technology detects visible particles sooner than ionization alarms.